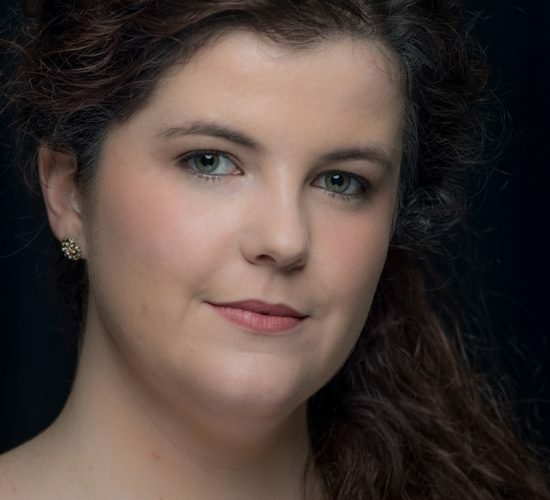 Australian/British soprano Stephanie Lloyd studied at The University of Queensland and graduated with a Master of Music Studies from Queensland Conservatorium Griffith University. Since moving to the UK she has worked with visual artist William Mackrell on various collaboration pieces and has sung at official events for Harrods at their Knightsbridge store. She joined the Glyndebourne Chorus in 2018 for their summer festival and tour performing in 7 productions. Now based between London and Cardiff, Stephanie is currently completing her studies with Dennis O’Neill and Nuccia Focile at the Wales International Academy of Voice. In 2019 Stephanie will join Garsington Opera as Miss Jessel (cover) in Turn of the Screw (Britten) and for their productions of The Bartered Bride (Smetana) and Fantasio (Offenbach).